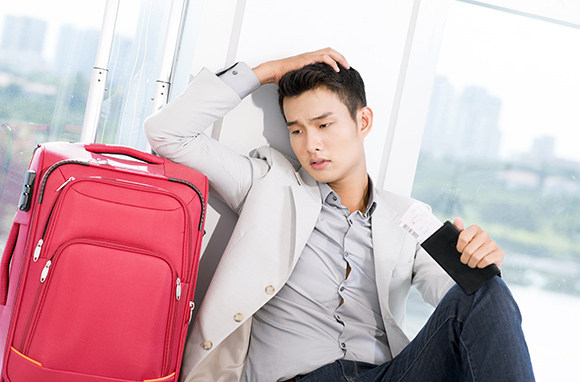 Many of the pitfalls that cause travelers to miss flights—from delayed departures to traffic jams—are beyond their control. Nevertheless, there are ways to up your chances of making it on that plane, no matter what obstacles the universe throws in your path. 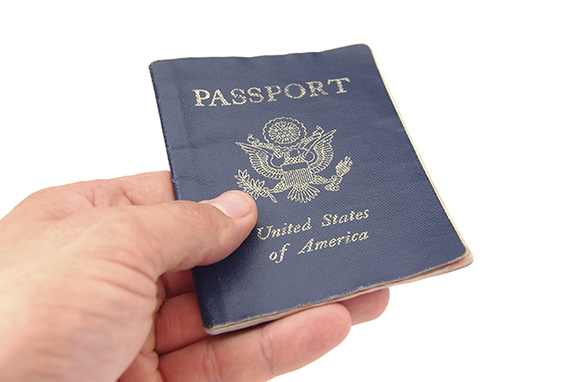 Step one: Stop making all-too-common travel mistakes. 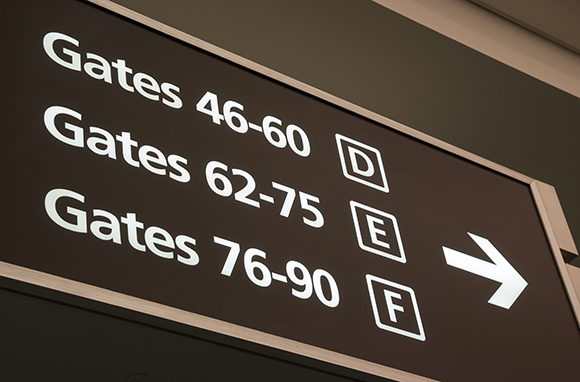 Even the best-laid plans can go awry, so keep yours intact by avoiding the following seven blunders that could make you miss your flight. The day before Thanksgiving. Memorial Day weekend. Christmas week. 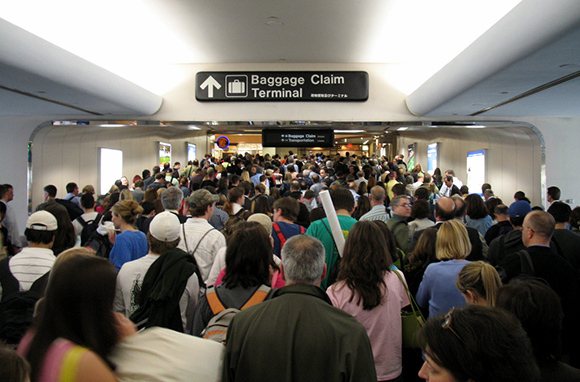 Some of the busiest travel days are obvious to most avid travelers. 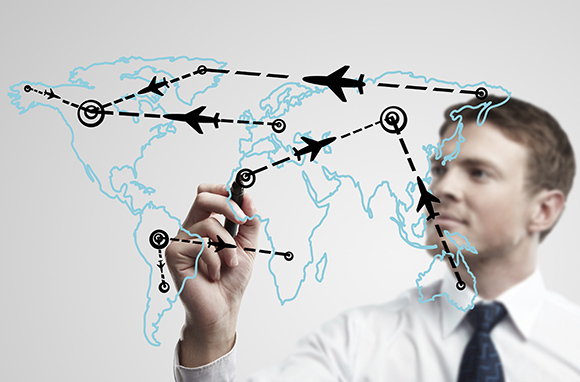 However, some aren't so apparent: According to the Orbitz Insider Index, a travel forecast drawn from booking data and advice from industry experts, the busiest travel week of 2013 will be the third week in June (June 24 through 30). The takeaway? Don't chance it. Get to the airport very early. Lines could be much longer than you expect. 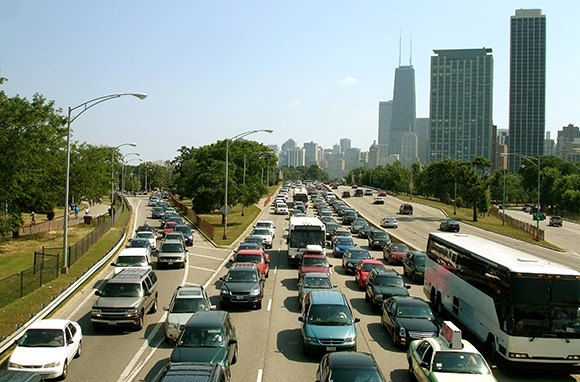 Arrive particularly early on holidays, on weekends, and during much of the summer, and don't underestimate the travel rush on so-called minor holidays, like Mother's Day. You have a tight connection. But you've planned your route through the airport, you're sitting at the front of the plane, and you're ready to sprint to the correct gate. In this situation, there's one big thing that could make you miss your flight: an unexpected gate change. 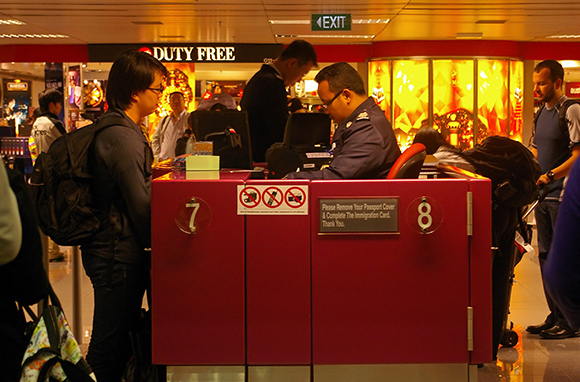 It's not uncommon for a flight to end up at a different gate—sometimes at the far end of the airport—at the last minute.